The KX-NS700 Business Communications Solution offers greater flexibility and higher quality communications. This smart hybrid PBX is a costeffective communication system for companies with up to 250 employees that can be flexibly configured and expanded according to the specific requirements of their business. The KX-NS700 has advanced features and starts from only 6 extensions, up to 288 extensions with an Expansion Unit. It is also a unified communications system which has rich IP features, such as mobile linking, integrated voicemail and e-mail, instant messaging (chat), and presence information. 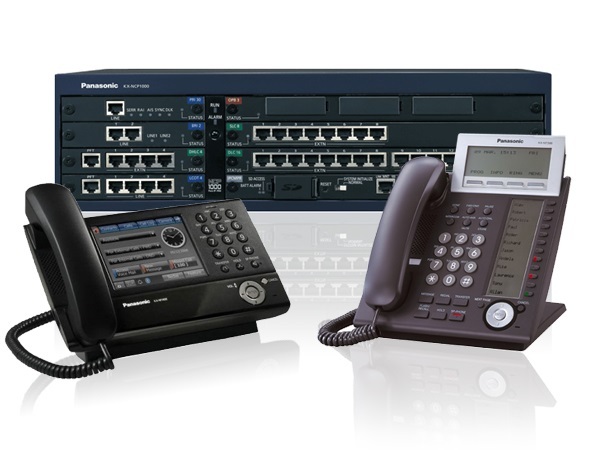 The TDE Series IP PBX are advanced communication systems providing IP telephony features and functionalities over both local and broadband IP networks. Supporting SIP connectivity as well as the standard extensions, Digital and ISDN trunks. Along with the Business Application environment, and you have a system ready to take your business communication needs into the 21st Century, at your own pace. With advanced communication solutions designed to enable businesses to achieve unified communications by enhancing and streamlining office communications with presence enriched productivity applications. The system comes in three variations – TDE100, TDE200 & TDE600. 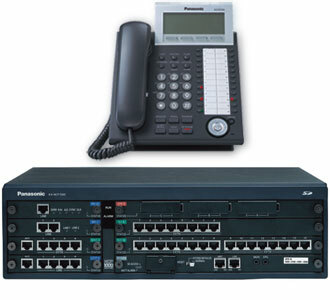 Equipped with voicemail, digital and IP telephone support, digital, IP network trunks and applications. The KX-NCP1000 OneNet is an advanced network communication platform, suitable for up to 100 users. 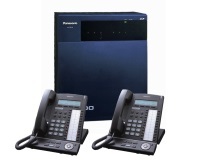 It offers voicemail, digital and IP telephone support, digital and IP network trunks and applications. The solution is ideal for up 100 users, equipped with voicemail, digital and IP telephone support, digital, IP network trunks and applications.